Underscoring the move from passenger cars to crossovers is the fact that Chevrolet dealers can’t get enough of them. Chevrolet National Dealer Council Chairman Mike Bowsher told Automotive News in an interview published Wednesday that dealers will welcome any additional crossover models. Not just more Trax, Equinox or Traverse models, but all-new CUVs. Bowsher commented on the compact crossover market specifically and reiterated it’s the fastest-growing segment. It’s a major reason why the 2018 Chevrolet Equinox was downsized. Meanwhile, Chevrolet will bring a new mid-size crossover, potentially called the Blazer, to bridge the gap from Equinox to Traverse. 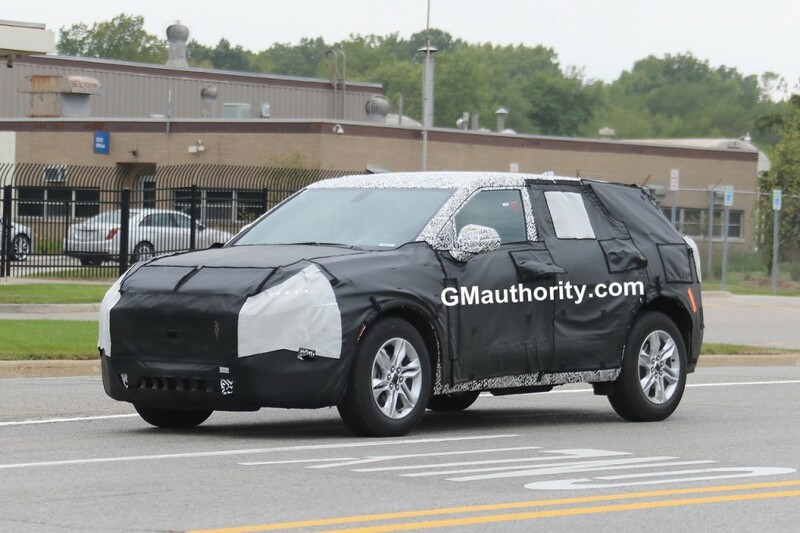 Chevrolet has not publicly confirmed plans for a mid-size crossover, but spy shots show a GMC Acadia-sized crossover is forthcoming, The Blazer name is also not official. Curiously, Bowsher did not mention more rugged SUVs, but he did comment on the 2019 Silverado and said it will be an incredibly important product for Chevy and its dealers. “Silverado is the backbone of Chevrolet, no question. It has always been the backbone. To have this truck coming out with the capabilities, the technology and things [the 2019 Silverado] has, is very exciting. It should top off a pretty darn good 2018 for us, and we’re counting on it,” he said. I would like to see Chevrolet bring back the Blazer but only to challenge the Bronco so it would have to be a Colorado based SUV. I would really like to see the top engine choice to be a 283ci (4.6L) naturally aspirated version of the new DOHC V8 engines that GM is producing tuned to 400hp/430tq and to have it put into the ZR2 Colorado and a new Colorado-based Chevy Blazer. I would take that engine, mate it to the 10-speed automatic, with a super capable 4×4 system and have two really good small trucks. 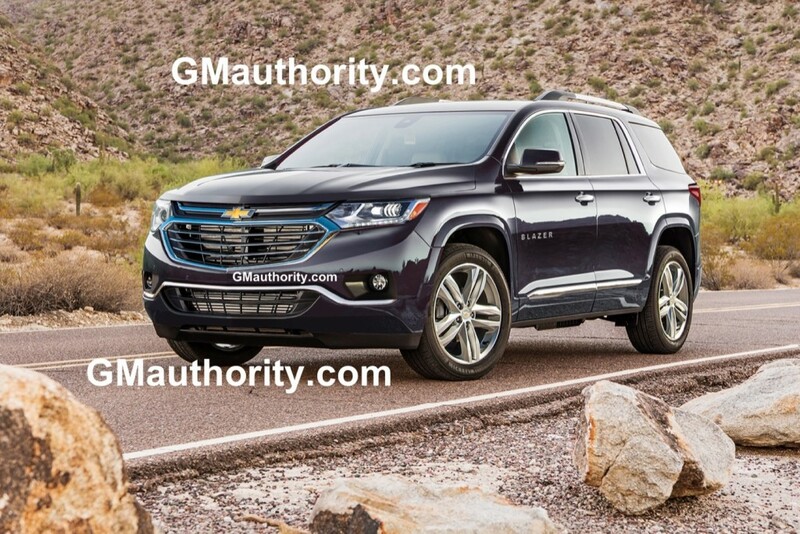 I would hope that the new car-based mid-sized SUV would be the Trailblazer and be equipped with the 252hp 2.0L turbo engine I would also like to see the new Colorado and Colorado based Blazer adopt the new Silverado truck body language along with the new Tahoe as well as giving the Suburban the look of the HD silverados with the same Duramax Diesel V8 and hood. Have those dealers place their orders. We’ll be more than happy to build more for them and their customers. Make a Cruze edition to compete with the Subaru XV Crosstrek. Around where I live Crosstreks are everywhere. Bring back CD players because not everyone want to buy Sirius xm radio or be tied to their phones just to be able to listen to what we want to listen to. Dinosaurs hey I resemble that remark. What is a thumb drive? Totally waiting for a AWD Bolt /Equinox ish BEV! Even better if it can tow my 1500 lb trailer. Please don’t make me bail.